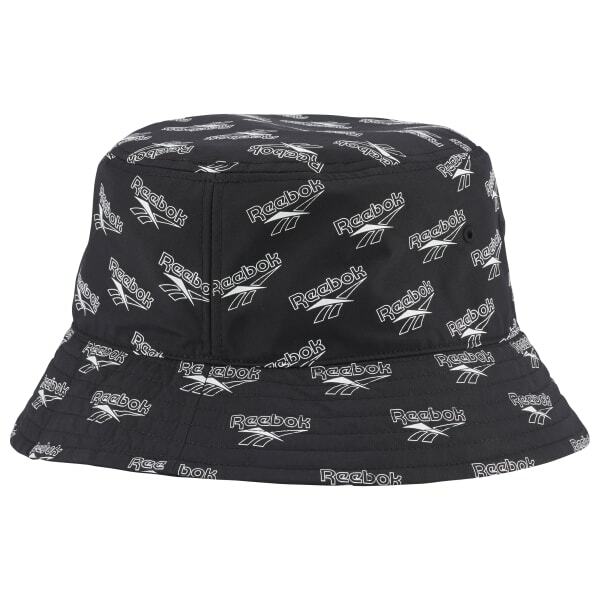 Flash back to the '90s with this retro bucket hat. 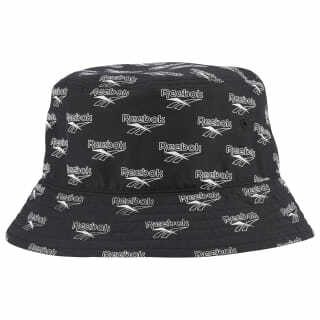 Made in a sturdy nylon, it features a moisture-wicking inner sweatband to help you keep your cool. An allover monogram print and embroidered eyelet details finish the look.